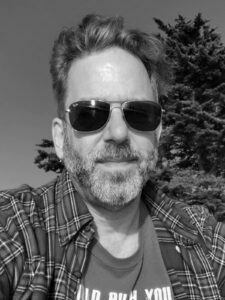 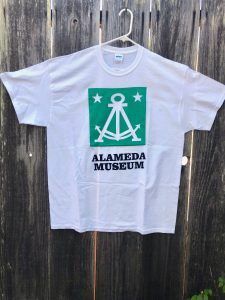 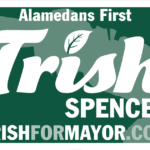 While serving on the Board of Directors of the Alameda Museum in 2014, I noticed that we didn’t offer any convenient ways for history buffs to find the historical sites of interest around the island. 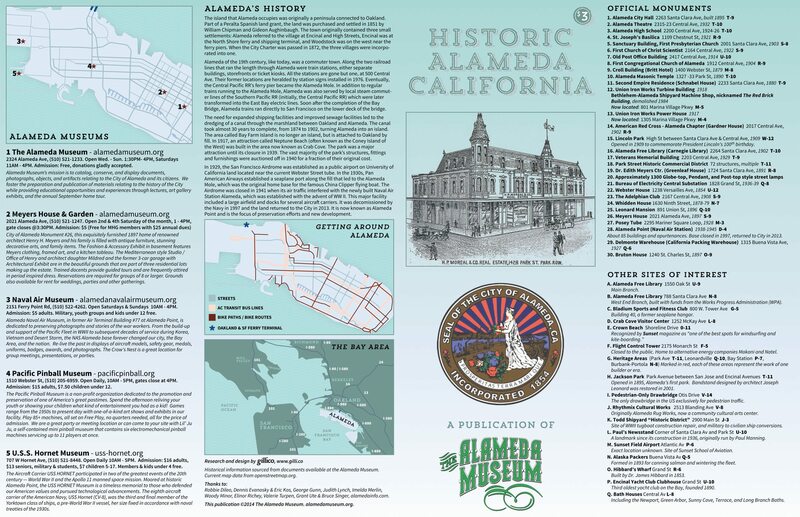 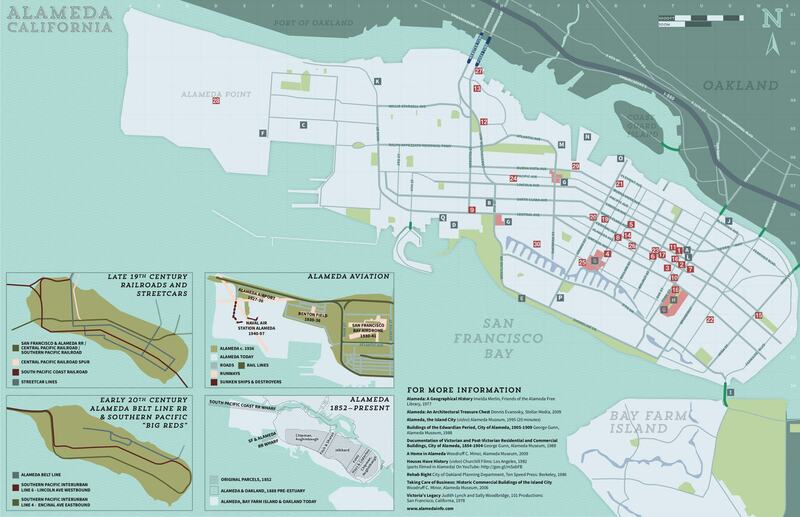 After researching many publications and consulting with local historians, I designed and produced this folding map which shows all the historic sites and monuments, provides information about Alameda’s aviation and rail history, and lists other local museums. 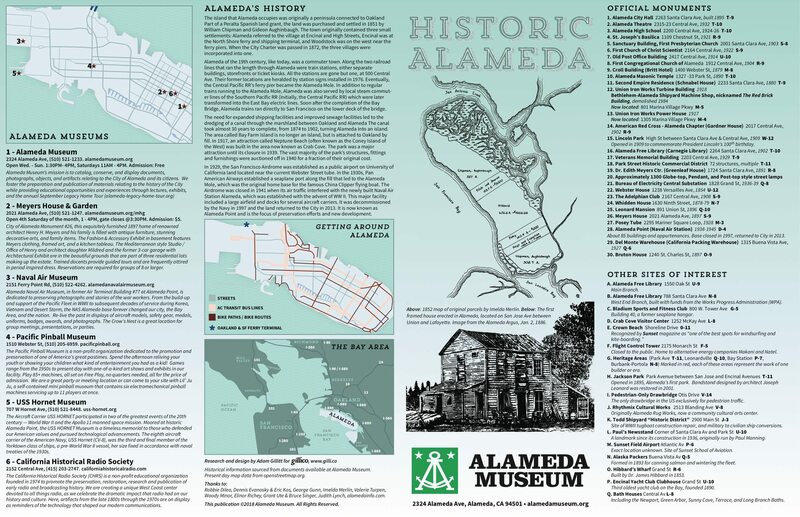 I updated and revised it again in 2018.